For more than 40 years, PRGX has been helping companies around the world reduce costs, optimize working capital and mitigate risk at all stages of the Source-to-Pay (S2P) process. 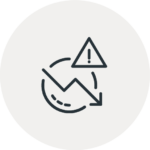 As a leader in data analytics and recovery audit, no other company achieves greater value for customers than PRGX. With industry-leading tools and expertise, PRGX can more quickly aggregate and analyze complex data from disparate sources. Our customers get actionable insights that eliminate costly leakage and deliver meaningful improvements to profitability.  PRGX’s insights and strategies improve overall company Source-to-Pay operations and deliver financial value on day one. 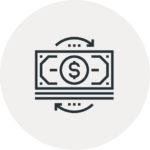 Find and recover cash in supplier contracts and transactions to improve your company’s financial performance. Mitigate contractual risks, manage the complex supply chain and maximize supplier performance to support a healthier bottom line. 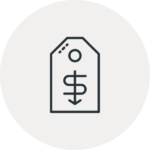 Identify savings of up to 2-5% on costs of goods through data aggregation, true cost, spend analytics and cost harmonization analytics. 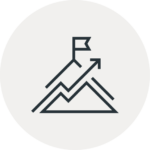 Our solution platform highlights and consolidates key metrics to optimize management of your Source-to-Pay processes. We’re adept at analyzing massive amounts of data for our clients faster and more comprehensively than they ever imagined. Our integrated services and tools position us to glean insights that result in savings each and every time. PRGX partners with companies around the world to manage a growing system of suppliers, relationships and contracts, so businesses can improve their Source-to-Pay cycle start to finish.